ENJOY AMAZING SUNRISE and SUNSET VIEWS! 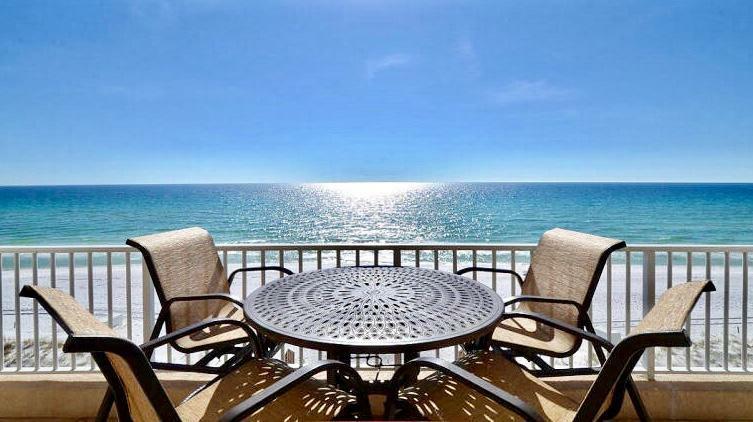 Rare opportunity to own this beautiful 3-bedroom 3-bath Gulf front condo located in the prestigious Inn at Crystal Beach as your second home or investment property! 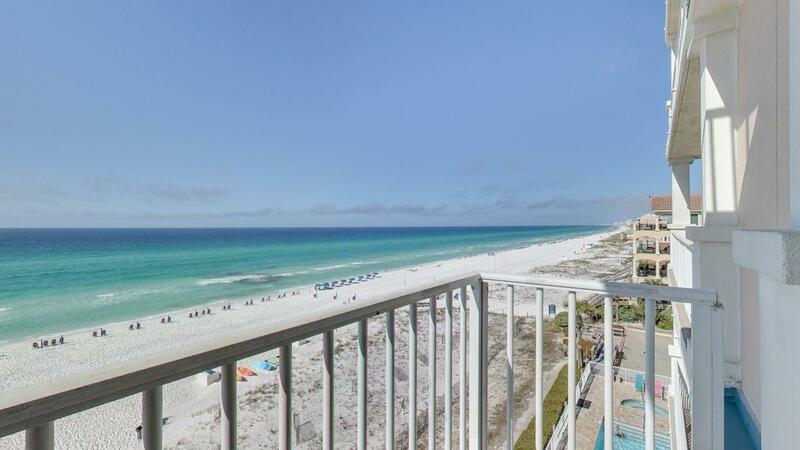 Magnificent views of the pristine white sand and cerulean waters of the Gulf of Mexico from your spacious private balcony located in the center point of the building! This tastefully decorated rental ready 5th floor unit was recently remodeled, with updates including fresh paint, new living room furnishings and decor. Kitchen with wood cabinets, stainless steel appliances and granite counter tops. Updated bathrooms with granite counter-tops throughout.On-site amenities in this full service resort include a 24-hour front desk, fitness center with gulf views, business center, and meeting room as well as a Gulf-front pool and spa, gated underground parking, sun deck and BBQ grilling area. 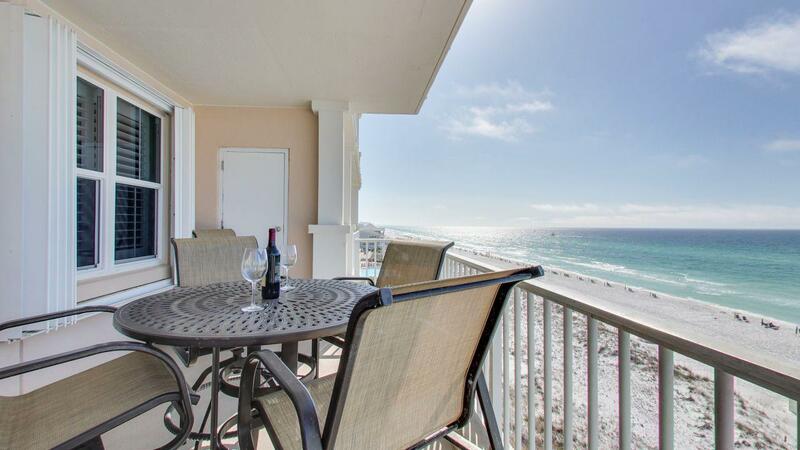 The Inn's expansive private beach is easily accessible from 2 boardwalks and allows you to relax and enjoy one of the least crowded beaches in Destin! The Inn at Crystal Beach is also home to 790 on the Gulf, a casual restaurant and bar featuring breathtaking views from both indoor or outdoor seating, as well as a terrific happy hour! The Inn at Crystal Beach sits in the heart of the quaint Crystal Beach community, a highly desirable vacation and investment location offering a wide variety of shopping, dining and entertainment options within walking distance or just a short drive away. 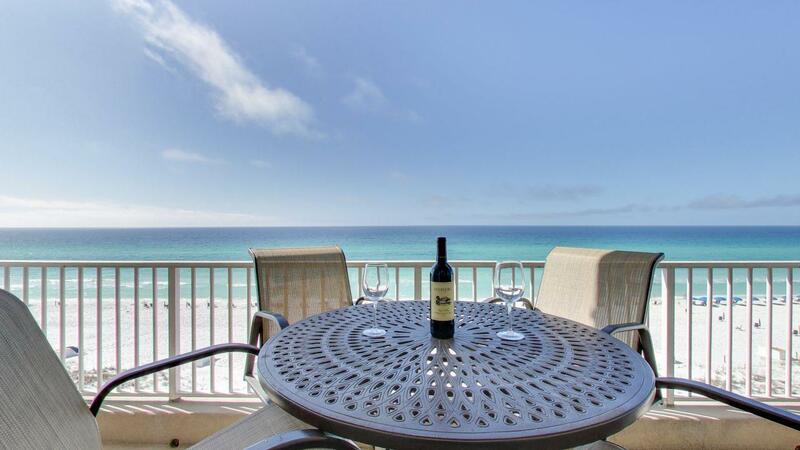 If you are looking for luxury in the heart of Destin...this is the place for you! Please be sure to take a walk trough this AMAZING Unit with the virtual tour provided in photos tab. Buyer to verify all dimensions and pertinent information!